Read Andrew Joyner's account of illustrating the book here. 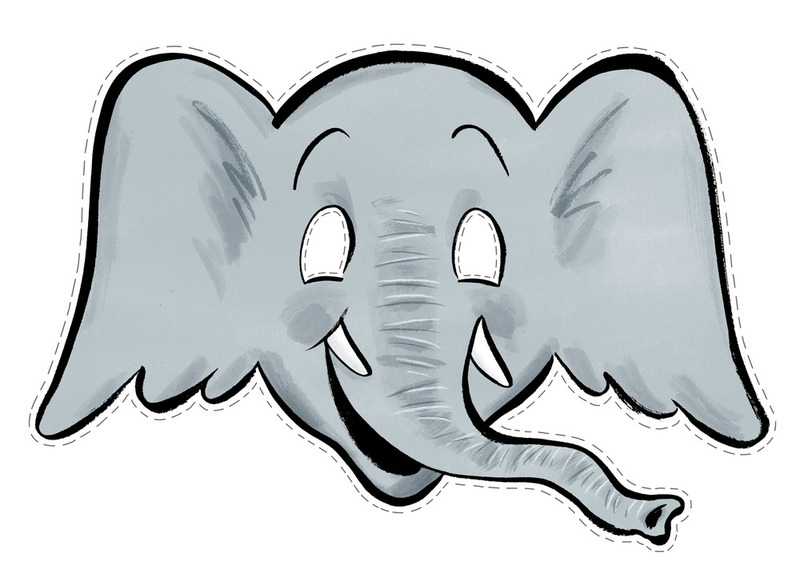 An elephant mask to print and cut out - soon you will have too many elephants in the library, the classroom, the playground - everywhere! An interview with Ursula about the book, accompanied by her dog, Argus. In 2014, a rollicking stage version of the book was staged at the National Institute of Dramatic Art (NIDA) in Sydney. Especially adapted for children up to the age of 12. Read an account of the play here. 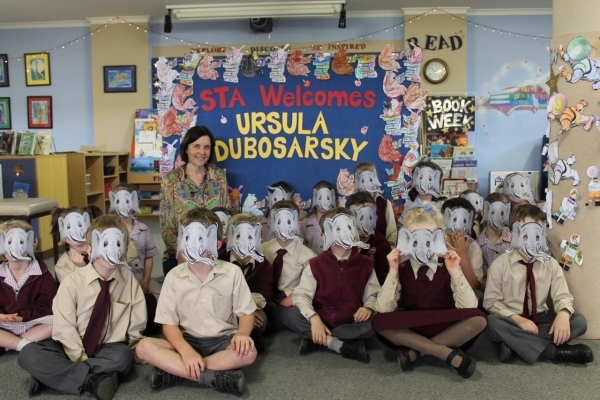 And again in 2014 Too Many Elephants In This House was elected for the National Simultaneous Storytime . 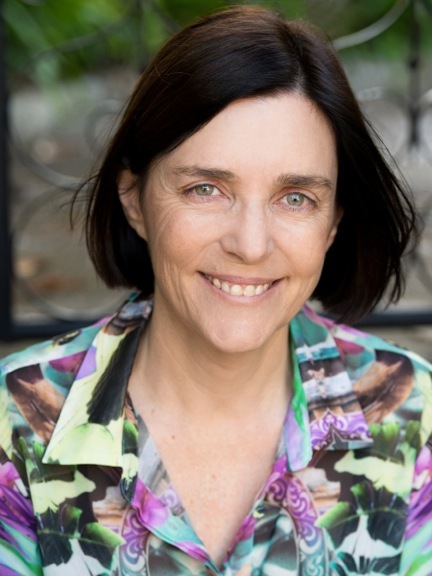 On Wednesday 21 May at 11am (AEDT) the book was read simultaneously in libraries, schools, pre-schools, childcare centres, family homes, bookshops and many other places all around Australia.